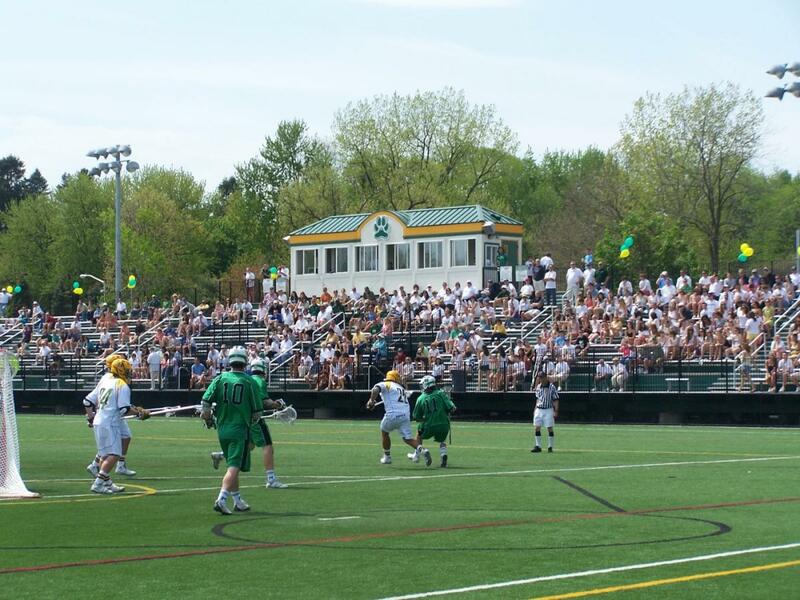 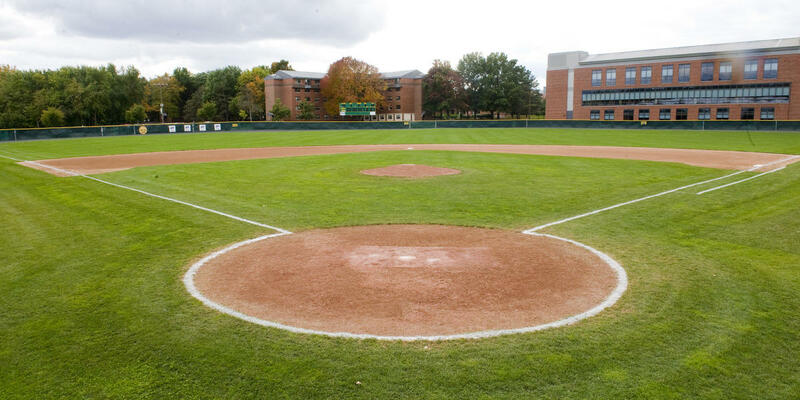 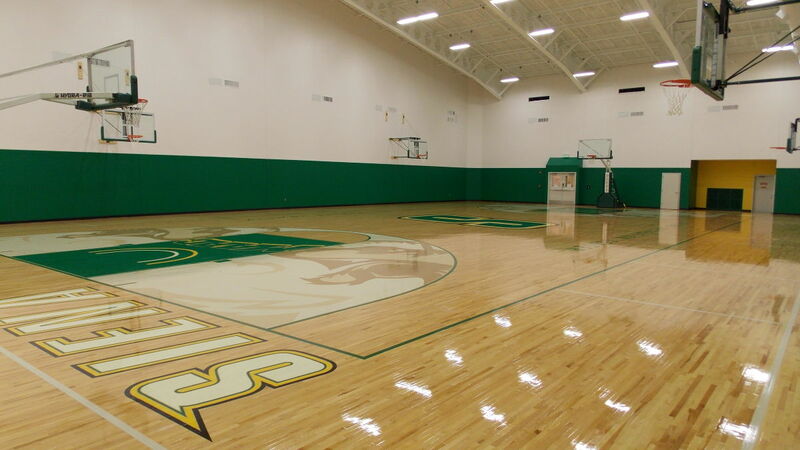 Siena College, Home to the Siena Saints, can accommodate a variety of sports in their different sports facilities. 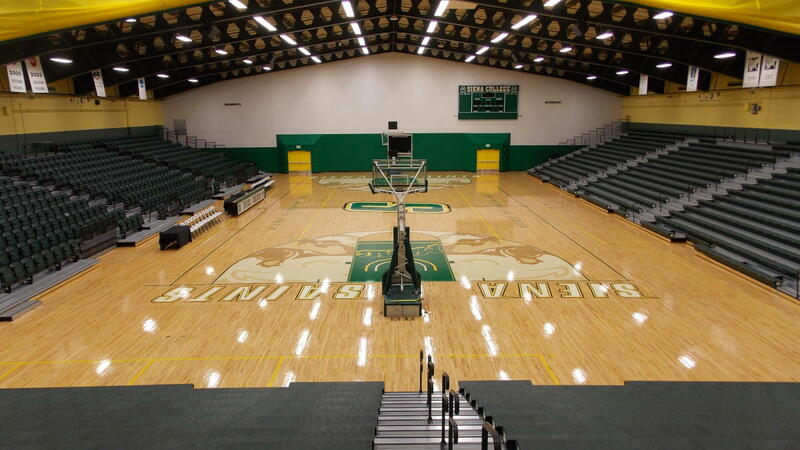 Siena College is well known for their Marcelle Athletic Complex aka the MAC and the Alumni Recreational Center (ARC). 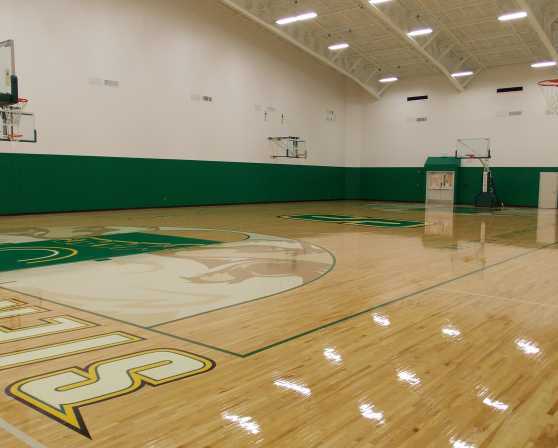 The MAC and the ARC are just examples of the many sports facilities on Siena's campus to accommodate games and tournaments.